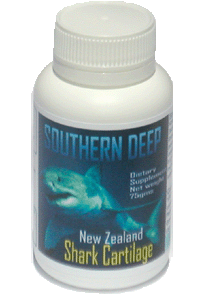 Our quality Southern Deep Shark Cartilage is encapsulated in a laboratory that is licensed by the New Zealand Ministry of Health and the New Zealand Ministry of Agriculture and Forestry. Our Shark Cartilage is hand cleaned, freeze dried then powdered so it is 100% pure and contains no additives, fillers or preservatives. Our processing and packing complies with International standards, New Zealand Government GMP standards, and is USA HACCP based. 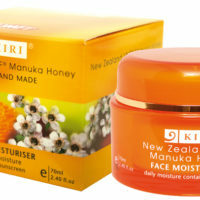 Every product has a barcode, batch# and expiry date printed. Made from deep sea sharks caught in the deep waters off the South Island of New Zealand where sharks are caught as a bycatch of normal fishing operations. 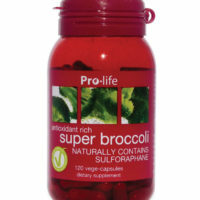 Dosage : 1 to 3 capsules before each meal up to 9 per day.